An anemometer is an instrument used to measure the speed or velocity of gases either in a contained flow, such as airflow in a duct, or in unconfined flows, such as atmospheric wind. 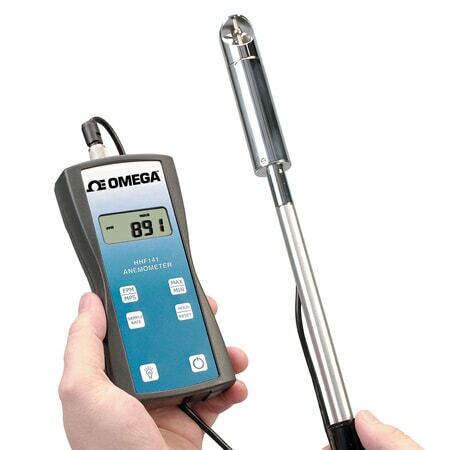 To determine the velocity, an anemometer detects change in some physical property of the fluid or the effect of the fluid on a mechanical device inserted into the flow. 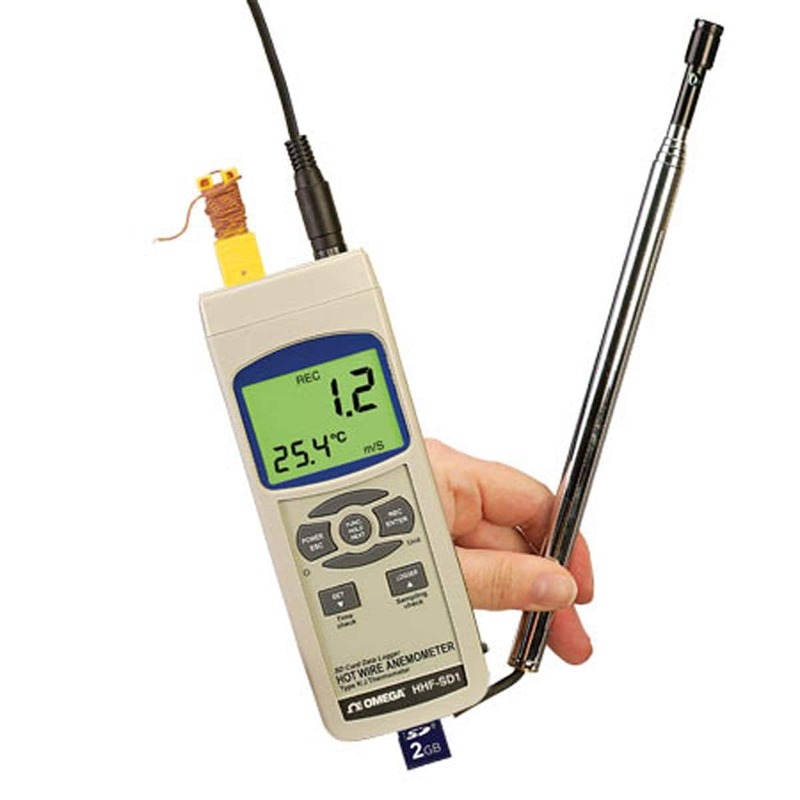 The hot wire anemometer is the most popular kind of constant-temperature anemometers. It consists of an electrically heated, fine-wire element (0.00016 inch in diameter and 0.05 inch long) supported by needles at its ends. 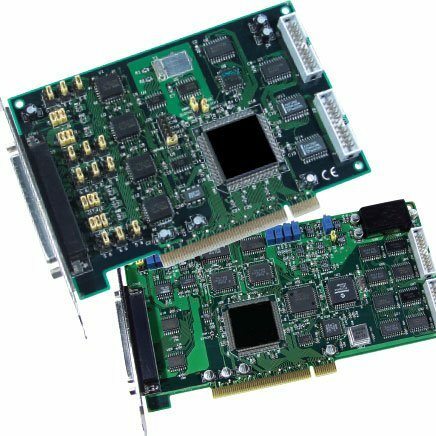 While hot wire anemometers are best suited for clean gases at low velocities, venturi meters can also be considered for some liquid (including slurry) flow applications. 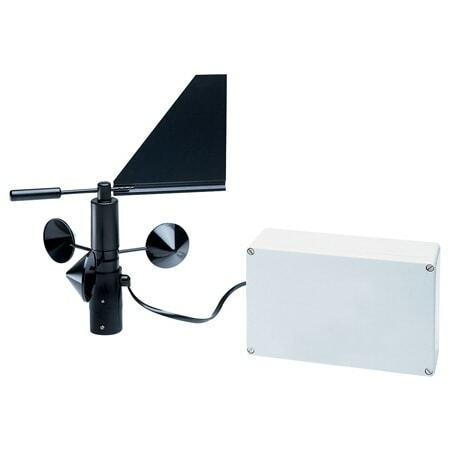 There is a wide range of anemometers models for directly measuring wind and air velocity. 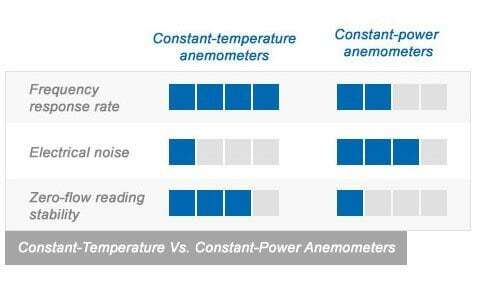 The four most popular anemometer models are: Vane Anemometers, Thermal Anemometers, Thermal Anemometers with Velocity / Temperature Profiling and Cup Anemometers. 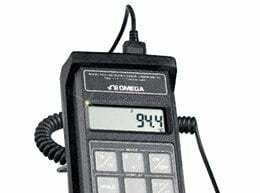 Anemometers are usually classified as constant-temperature, or constant-power anemometers. 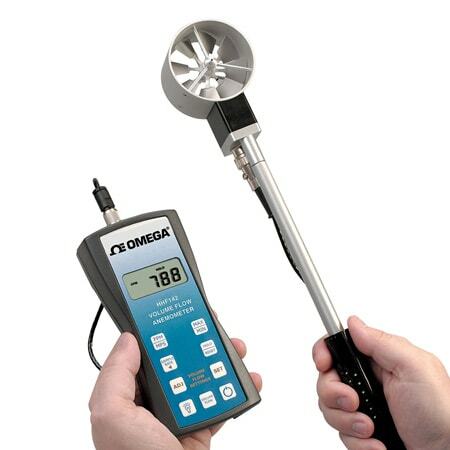 An anemometer usually measures gas flows that are in turbulent flow conditions. The vane anemometer, thermal anemometer and cup anemometer (typically used in weather stations) are mostly used to measure the mean velocity, while the hot wire anemometers are usually used when turbulence characteristics are being measured, such as transverse measurements in a cross-section. 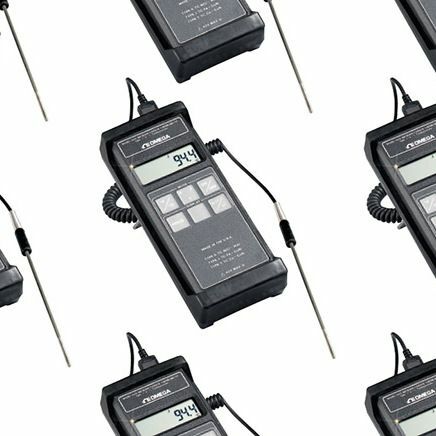 The term "thermal anemometer" is often used to mean any anemometer that uses a relationship between heat transfer and velocity to determine velocity. ORIGIN STORY OF ANEMOMETERS The term anemometer was derived from the Greek words anemos, “wind,” and metron, “measure.” Mechanical anemometers were first developed back in the 15th century to measure wind speed. The cup anemometer (used in weather stations) measures the velocity in a plane perpendicular to the axis of its rotation cups. 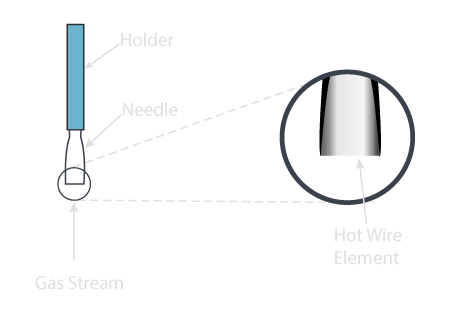 If the cup anemometer is mounted with the shaft perpendicular to the horizontal, it will measure only the component of the wind that is parallel to the ground. Other anemometers, such as vane anemometers, are used with the tip aligned with the total velocity vector. Before using an anemometer, it is important to determine how it should be positioned and what component of the total velocity its measurement represents.